devolo creates stable, secure connections in places where data communication was previously not possible. Our products and solutions set the pace for digital transformation. It all began in 2002 with products for household customers and the question: Why is there often no connection right where it is needed? The answer from devolo has redefined home networking and created the basis for our unique success story. With dLAN, devolo has created a technology ready for the mass market, which transforms existing cabling into network cables, transporting data packets everywhere. dLAN Powerline technology has been internationally renowned as "Internet from the electrical socket"; there are now about 33 million dLAN adapters in use by customers. Building upon our Powerline expertise, we have evolved into a specialist for networking solutions which provide a smart combination of wired and wireless technologies. Our product line now includes not only Powerline products, but also high-performance WiFi and optical fibre solutions as well as a modular smart home platform. devolo customers include residential users as well as international telecommunications companies, Internet service providers and utility companies. To provide optimum support to all customer groups, devolo is divided into four business units: devolo Consumer Business, devolo Business Solutions, devolo Operator Solutions and devolo Smart Grid. Our company employs 300 colleagues, the majority of them work in Aachen, Germany, where devolo was founded in 2002 by our CEO Heiko Harbers. devolo is like no other manufacturer when it comes to easy home networking. Computers, mobile devices, consumer electronics and smart home technologies are growing together into a strong network. 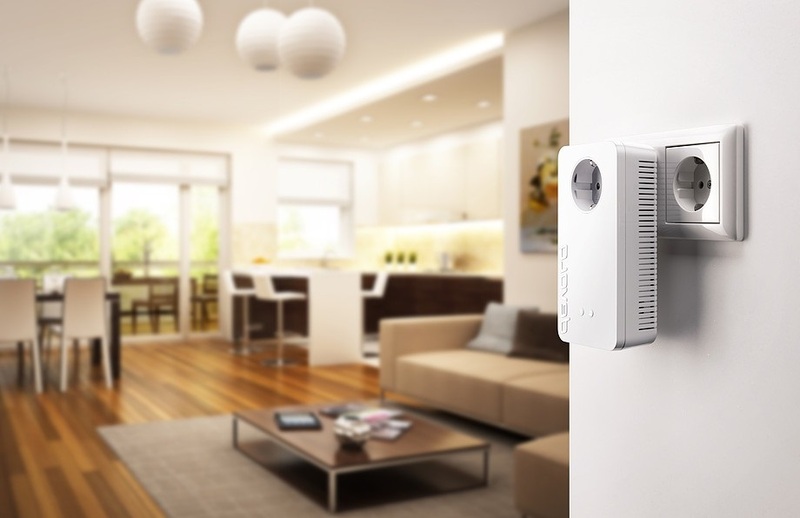 devolo Home Control expands on the idea of the easy way to connect and is emerging as a new product world for the smart home that simply enables greater comfort and convenience, security and energy savings.